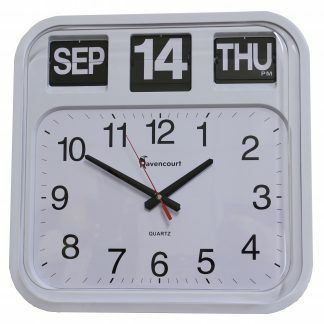 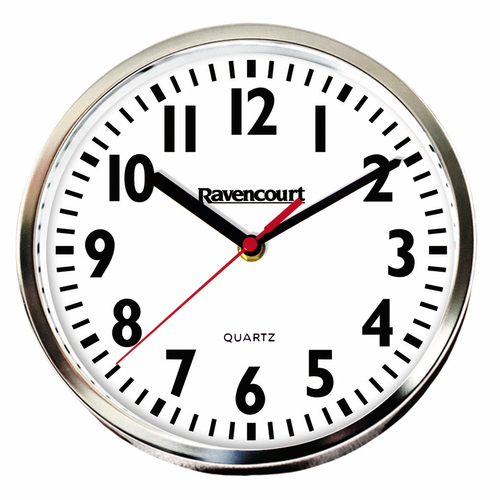 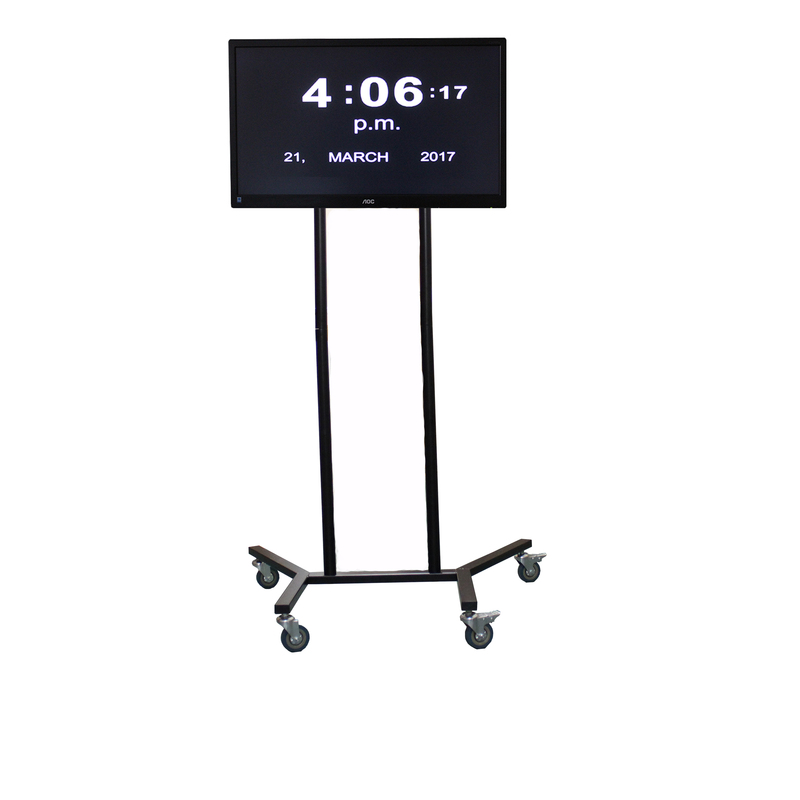 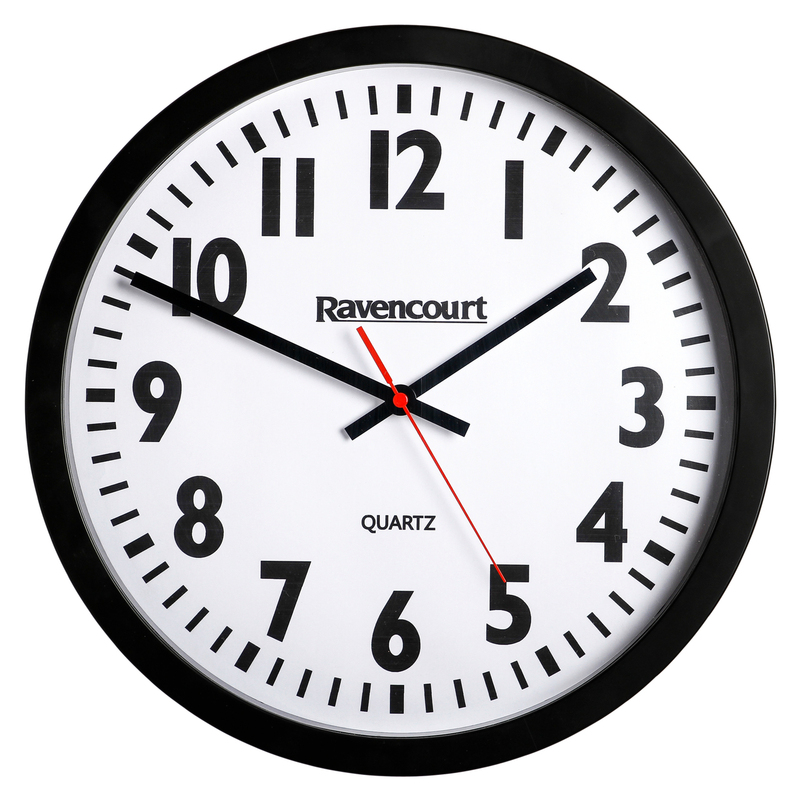 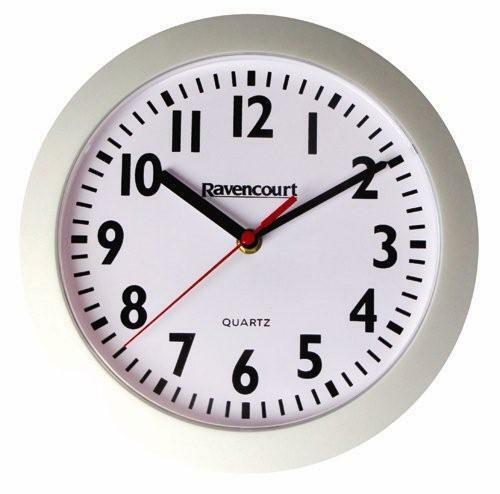 At Ravencourt we have a full range of large quartz wall clocks ideal for schools, offices and other large indoor spaces. 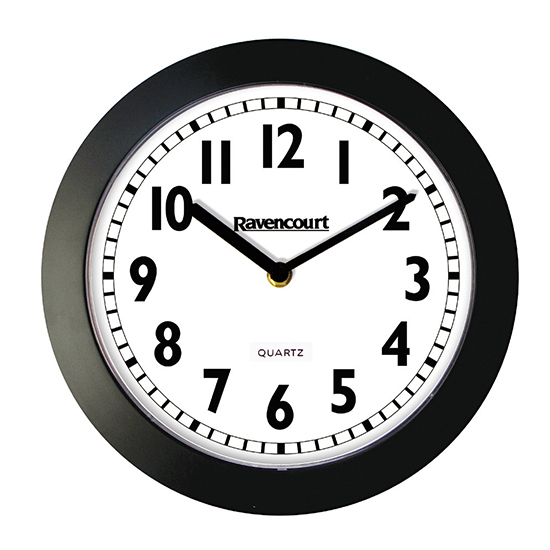 Our quartz wall clocks could be the perfect design feature needed for your commercial space and not only this, they are practical, useful and will meet the needs of your business or school. 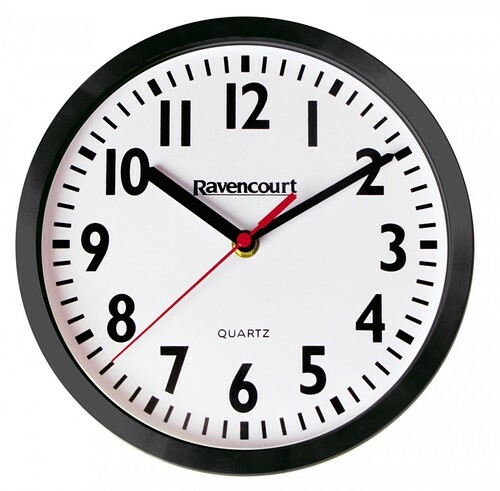 Sizes range from 25cm in diameter to a very large 40cm in diameter allowing staff or students to easily read the time especially if they are a fair distance away from the wall clock in a school exam hall or office space. 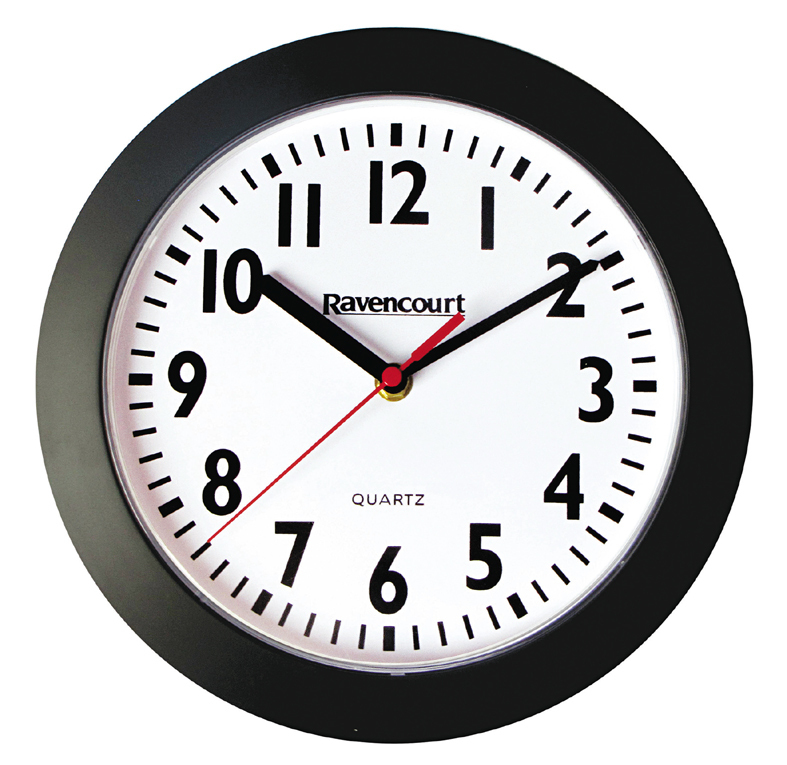 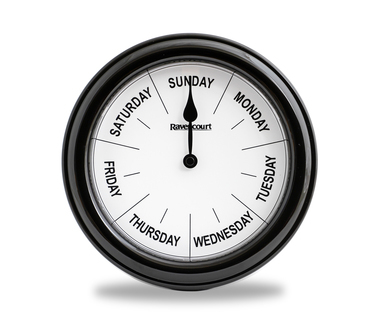 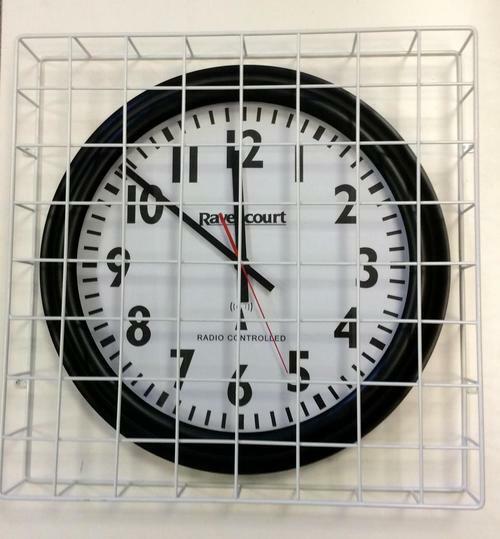 As all our clocks are under the Ravencourt brand we can also supply them at very competitive prices. 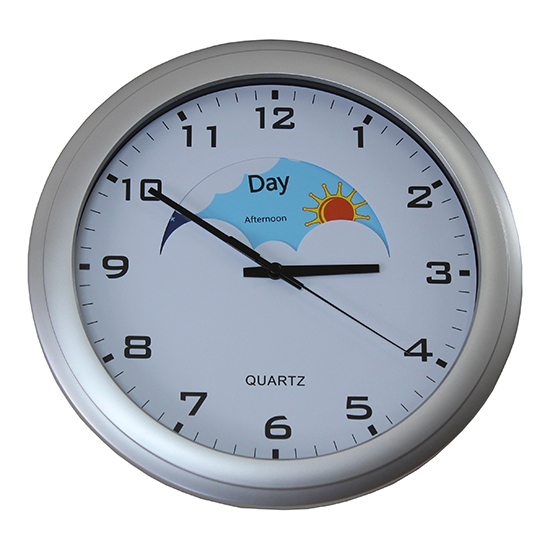 Why not have a click around our range to find the right clock for you, your business or school.